Cheap Weekend Fun in Boston for December 27-28, 2014! Happy Holidays! The Cheap Weekend Fun post is going out a day early! I hope you have a very merry holiday season! 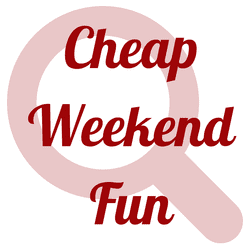 Here’s some suggestions of fun and cheap things to do in Boston for the last weekend of 2014!!! I hope you have a great holiday and a great weekend!